Speexx is all about Empowering Communication. You can find us hosting, sponsoring events, and speaking at conferences around the world. Or come meet the Speexx family at community-driven events including Speexx Exchange or Expert meetups near you. Also check our local websites for events in languages other than English. This is your opportunity to meet HR and L&D leaders to share best practice within your industry in China. Speexx Exchange is a global conference where experts from HR and L&D meet to discuss real results from learning-driven organizations. Speexx Exchange Shanghai is the annual reality check on e-learning and talent management practices – a great platform to share insights with your peers, discuss learning and people development strategies and get the latest insights from thought leaders in HR in Asia. Speexx Exchange is an internationally renowned event for learning innovation where thought leaders, friends and customers converge to explore today’s hottest trends and define the future of learning-driven organizations. Each year just before Christmas we bring together HR and L&D experts from all over the world to take an in-depth reality check of e-learning and talent management. No future talk, just real hard facts. Save your seat now and meet industry leaders, talk about best practice for global e-learning strategies and get the latest results from Europe’s leading talent management research. You will return to work with brand-new insights and practical HR and L&D solutions for delivering real results. Speexx partners with the OEB in Berlin, a long running conference targeted at professionals in education. It fosters exchange between the corporate, education and public service sectors. 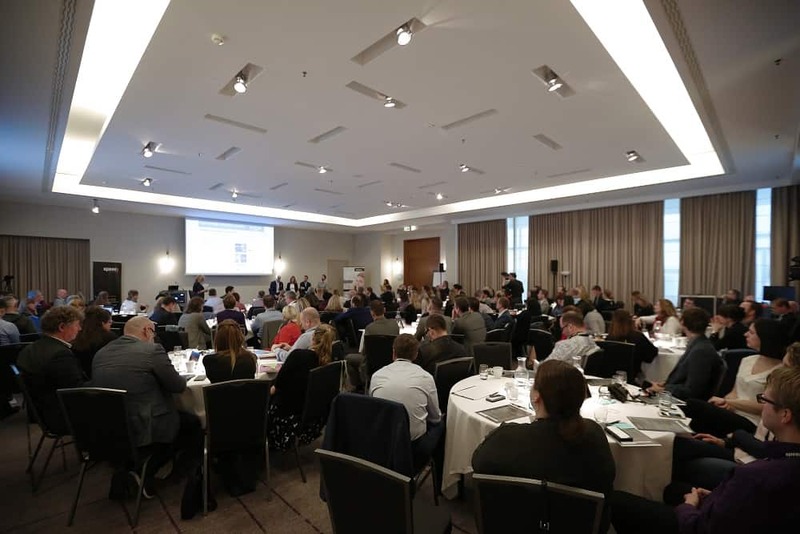 Over 2,000 participants typically attend this renowned, international conference, taking part in the various panel discussions, presentations (over 200 speakers), forums, workshops and pre-conference seminars, such as the Speexx Exchange on the first day of the OEB. 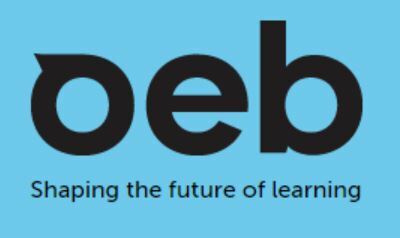 During the OEB, Speexx will be planning one-on-one meetings and our experienced staff kindly invites professionals in HR & L&D to meet and discuss their learning strategies, as well as international roll-outs. Click here to schedule an appointment with us.